If you are looking to buy Nokia 8.1, now is the perfect timing. 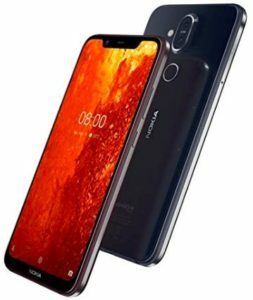 Amazon is offering Rs 2500 Amazon Pay cashback on Nokia 8.1 (4GB) model and some additional discount is also going on like 10% instant discount on Yes Bank Credit Card EMI & flat Rs 1500 instant discount on ICICI Bank Credit/Debit Card EMI. Therefore, Nokia 8.1 can be bought with more than 4k discount. How to buy Nokia 8.1 (4GB) & get Rs 2500 Amazon Pay cashback + additional discount? Get the Dove Invigorating Ritual body lotion for a long-lasting smooth, soft and radiant skin. Now available at a really good discount on Amazon. Buy Dove Invigorating Ritual Body Lotion, 250ml at only Rs 150 i.e. 53% discount. Order now. How to buy Dove Invigorating Ritual Body Lotion, 250ml at only Rs 150? Amazon is offering HP Sprocket Plus Instant Photo Printer at only Rs 3999 i.e. 69% discount. Available in two colors : Black & Red, this instant photo printer is of the size of a smartphone and so light weight that it can easily fit into your pocket or backpack. 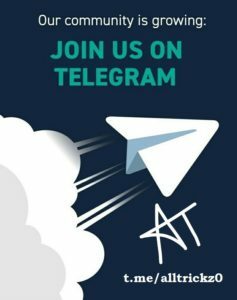 It supports Bluetooth connectivity, social media connectivity and other numerous features. At this price, this is a must have product. So, order now. 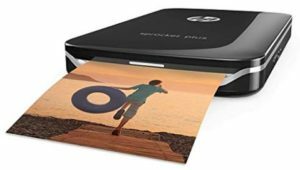 How to buy HP Sprocket Plus Instant Photo Printer at only Rs 3999?